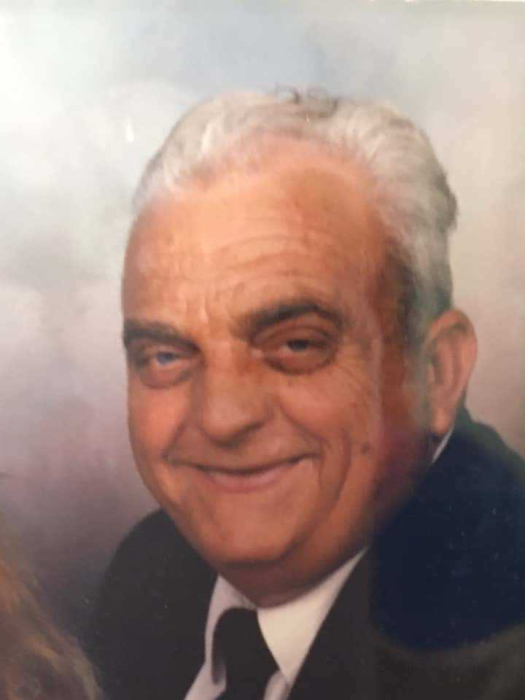 Johnny R. Smith, 77, passed away on October 17, 2018 after an extended illness. A visitation will be on Monday, October 22, 2018 at 10:00 A.M. at Ward Wilson Funeral Home. 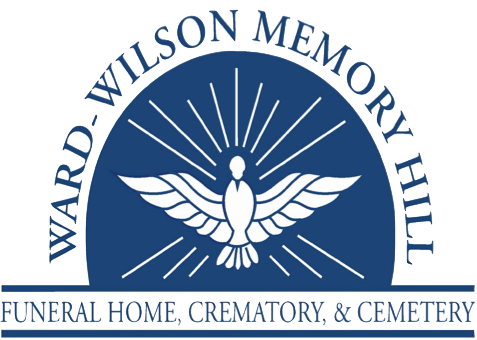 Services will immediately follow at 11:00 A.M. at Ward Wilson Funeral Home. A graveside service will be at Gardens of Memory Cemetery where military rites will be accorded. Ward Wilson has been entrusted with arrangements. Johnny was born on March 30, 1941; the son of John D. and Vidella (Miller) Smith. He married the love of his life Brenda Smith on June 24, 1978. He was active in the Vietnam Veterans Chapter 373 out of Daleville. When he was not spending time with his family you could always find him fishing. Left to cherish Johnny’s memories are his wife of 40 years, Brenda Smith. Children: Patricia Smith of Monroe, LA, Johnny Smith Jr. of Savannah, GA, Billy Smith of Savannah, GA, Robert Smith, Shelia Davis and Crystal Smith all of Dothan. One grandson James Coleman Davis; also surviving are Johnny’s siblings: Charlie (Bernice) Smith, Hilda Sellers, Judy (Buford) Sikes, Danny (Ann) Smith and Donna (Gene) Underwood. He was preceded in death by his parents, daughter Brittney Smith and sister Sarah Hendricks. The family will accept flowers in Johnny’s honor.